Trackside support can be offered in a large number of disciplines for track, test day or a whole weekends racing . In recent years we have been successful in running modern F3 and F4 single seater cars and claimed the 2013 Monoposto classic trophy with our driver in a Van diemen F4, a hard earned 3rd place in the 2014 Mono 2000 championship with a F3 Dallara, a 2nd place in the 2015 MonoF3 and winning the MonoF3 championship in 2016. 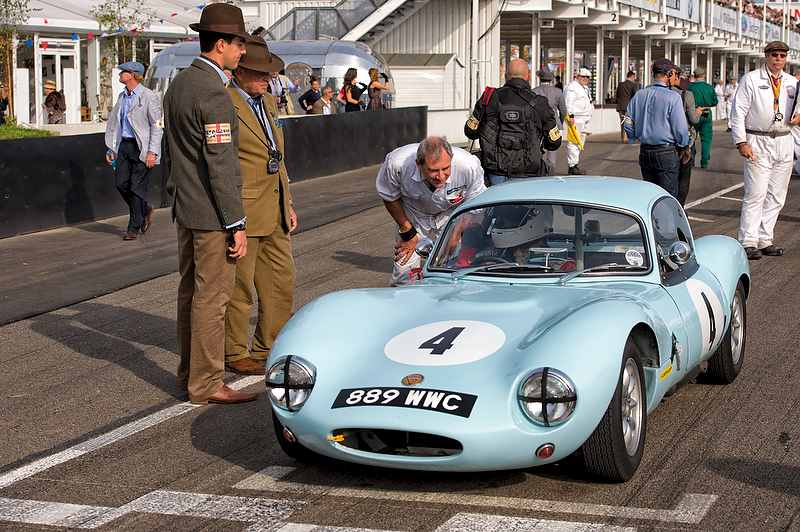 We also have successfully built, prepped and maintained cars in the Goodwood revival. We take pride in our racing successes and will always push to be running up the front whether that involves drastic setup or performance adaptations and also have a number of good driving coaches we can highly recommend.